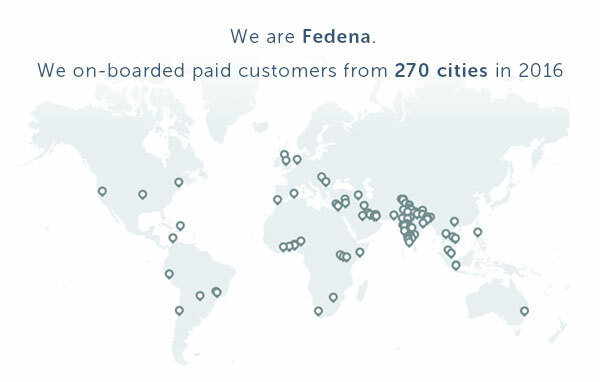 We kicked things off with one of the biggest updates to Fedena. 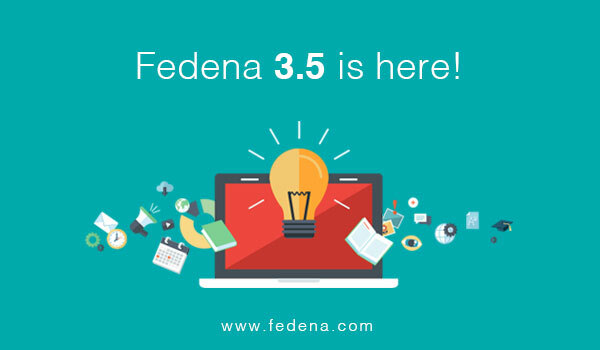 Fedena 3.5 released in February. 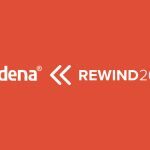 4,506,763 New Fedena Users were recorded in 2016! We completed 7 years this April! 2,807,963 New students were admitted in schools running Fedena this year! 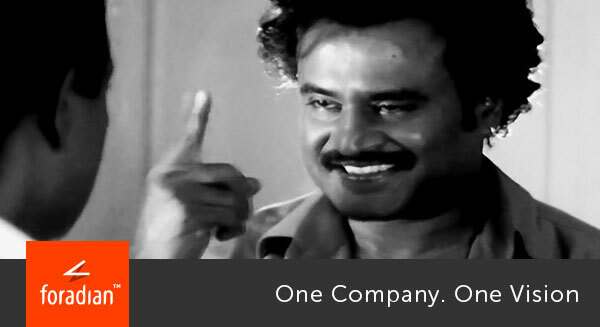 Our mid-year release, Namaka, Fedena 3.5.1 came out in July 2016. We dedicated this update to Savitribai Phule. 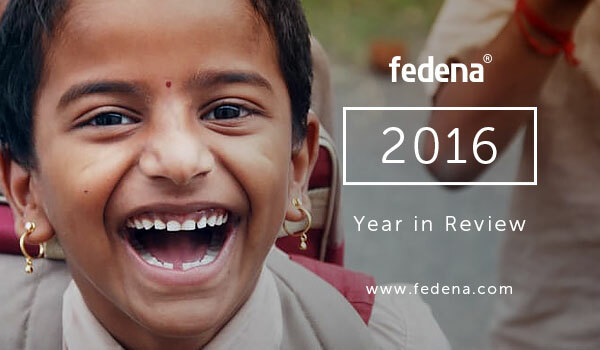 1,480,168 New Parents were introduced to Fedena to get better informed about their children’s schools, pay fees, and loads of other things! 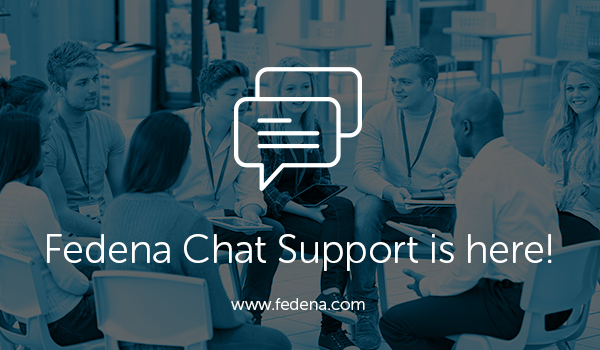 In August we kicked off Fedena live chat support and haven’t looked back since! A total of 5429 happy interactions with our customers in 2016! Fedena servers recorded the highest availablility in 2016 at 99.95% ! With this, we bid adieu to 2016 and welcome 2017, a year with unlimited possibilities, opportunities, and growth. Here’s wishing everybody a very happy new year!